Not for sure what this is. I call it a dandelion. Let me know what you think. Oh. It's a girl. Now it should be there.....I hope. I wish I could see a picture :G:? Thanks for the compliments Connie. I just used a Sony p150 point n shoot. Used shutter priority mode. 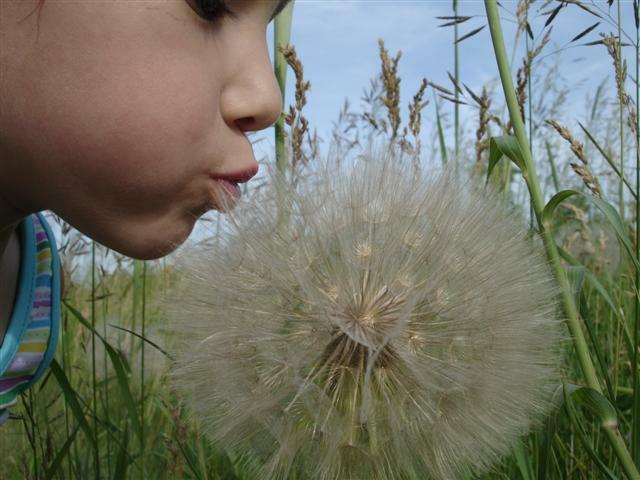 That's either a realy big dandelion or a REAL REAL small girl! Either way I love the shot! 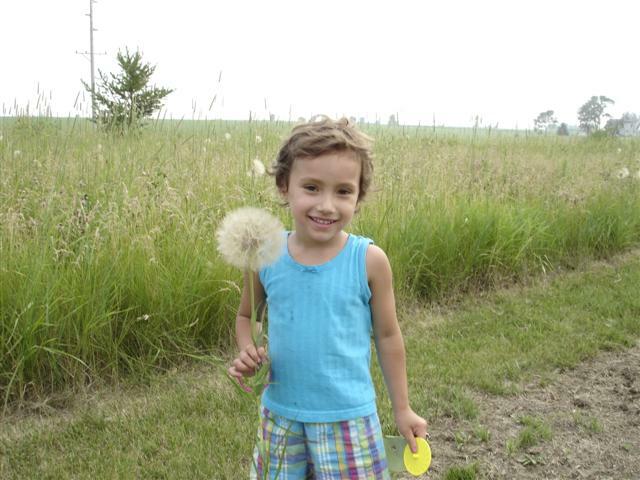 She is small but the dandelion is really big. Here is another picture.